We talk a lot about how important it is to establish your credit history and build up your credit score, but you might be wondering what that actually means. What exactly is your credit history? What does it include, how is it used and why should you care about it? To answer those questions, let’s first take a look at who compiles the data that makes up your credit history and credit score. What is a Credit-Reporting Agency? A credit-reporting agency is a company that collects information about you from various sources it and pulls it into one document: your credit report. The credit-reporting agency's main job is to serve as somewhat of a library: they allow future creditors to pull up your credit report and credit score, and review them to see if you have been responsible with the credit that's been given to you in the past. In Canada, there are two credit-reporting agencies: Equifax and TransUnion. Equifax Canada is a division of Equifax Inc., which opened an office in Toronto in the 1920s. TransUnion Canada opened its doors in 1989 and is currently based out of Burlington, Ontario. The two agencies collect all of the same information, so you can get your credit score and report from either one, and neither is considered to be more accurate than the other. You could use the words “credit history” and “credit report” almost interchangeably, because it’s simply one document that shows how you’ve used, or are continuing to use, the credit that’s been given to you to-date. How is a Credit Report Used? The first thing you should know is that, legally, you have to be informed (and give consent) when someone wants to check your credit report. Whether it’s a mortgage loan application or a auto financing application, the person or organization pulling the report must state that they plan on accessing your credit report during the process; this is a measure taken to ensure your personal information is kept private, unless you say it’s ok for someone to review it. By accessing your credit report from a credit-reporting agency, companies and future creditors can then prove you are employed and determine how likely it is that you will make payments in the future. If you’re applying for a loan, your credit history and credit score can also affect the interest rate you are offered, as well as other terms and conditions of a loan. 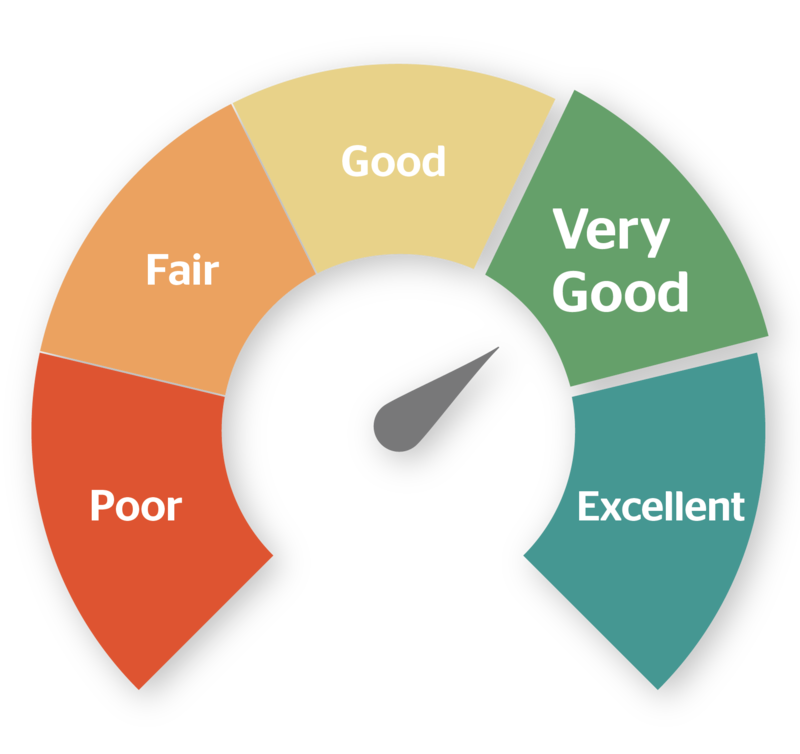 Credit-reporting agencies use your credit history to calculate a “credit score.” Your credit score is a number between 300 and 900 that tells lenders how risky it would be to lend you money; the higher the score, the lower the risk. Once a year, you can request a copy of your credit report from Equifax and TransUnion for free. For a small fee, you can also find out what your credit score is. This may not sound like something fun to write in your calendar each year, but it’s one of the most important things you can do for your financial health. While it’s nice to assume that all the information in your credit report will be accurate, the fact is that mistakes can be made. If you find information in your credit report that you believe is inaccurate, you must ask both agencies to correct it immediately. The change can’t be made overnight, so you need to be proactive. Once it’s been corrected, the agencies must provide an updated copy of your credit report to anyone who has requested it in the past 60 days. Unfortunately, one of the most important reasons you should check your credit score each year is so you can ensure you are not a victim of identity theft or fraud. If something in your credit report does not look familiar to you, such as an account you didn’t open yourself, you must report it to both credit-reporting agencies.